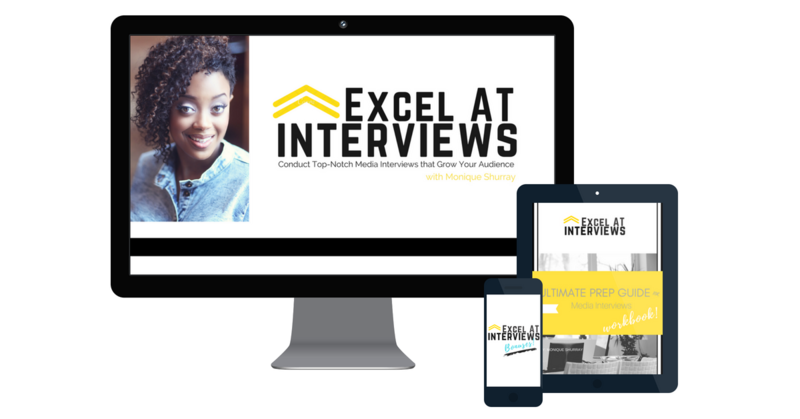 Ready to Conduct Your Podcast Interviews Like a Pro? Download your free checklist to help you conduct your podcast interviews with ease! Yesss, Send Me the Checklist! I am an Entertainment Journalist and Media Personality. 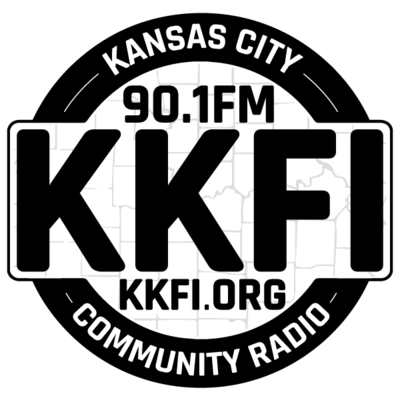 I help podcasters and other media personalities advance their knowledge and skill set so that they can grow their audience and make a bigger impact on their platform. 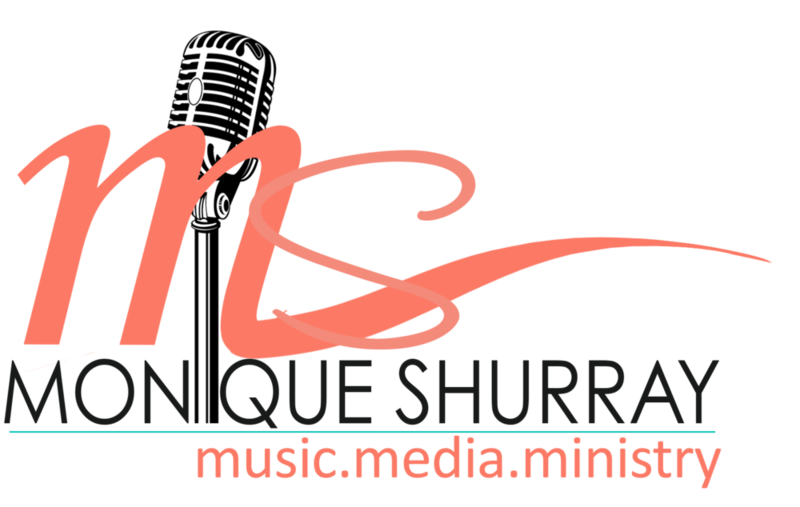 With over 15 years of real life experience in Media (television & radio production, on-air talent and of course - media interviews), I’ve been able to merge my love of music, passion for media, and heart for ministry, into one fulfilling profession. Now, I’m continuing this mission by helping others succeed. I invite you to join me. I’ve got what you are looking for. 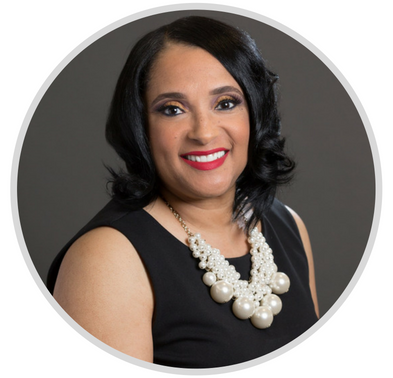 Work with me to get your message to your audience by allowing me to interview you about your business, service, or event. Preparing for an important event and need an emcee? Let’s connect to see if I can be of service at your event. "Here is the truth: the on-line world is spilling over with those who’ve decided to just start a podcast or do a livestream show. I help the ones that want to grow in their expertise. The ones that want to be excellent and not just average. " 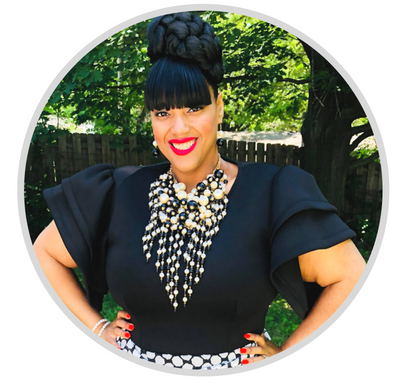 "Giving Hope & Help was honored to have Monique Shurray emcee the 1st Annual Education is your Passport Scholarship Awards program. She was very eloquent, live and entertaining." 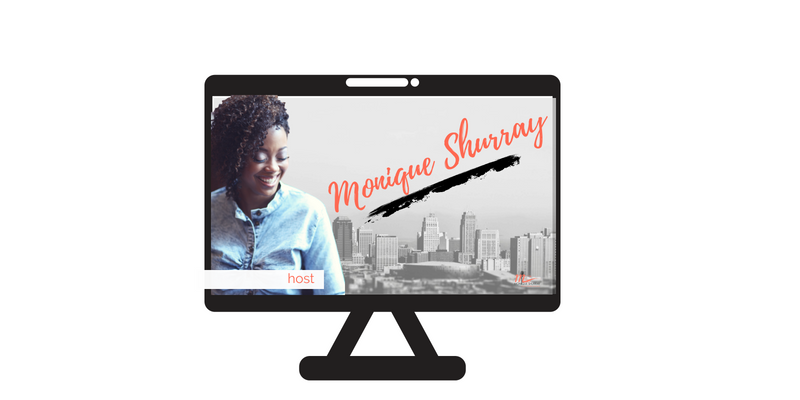 Get Ready to Conduct Your Next Podcast Interview with Ease! 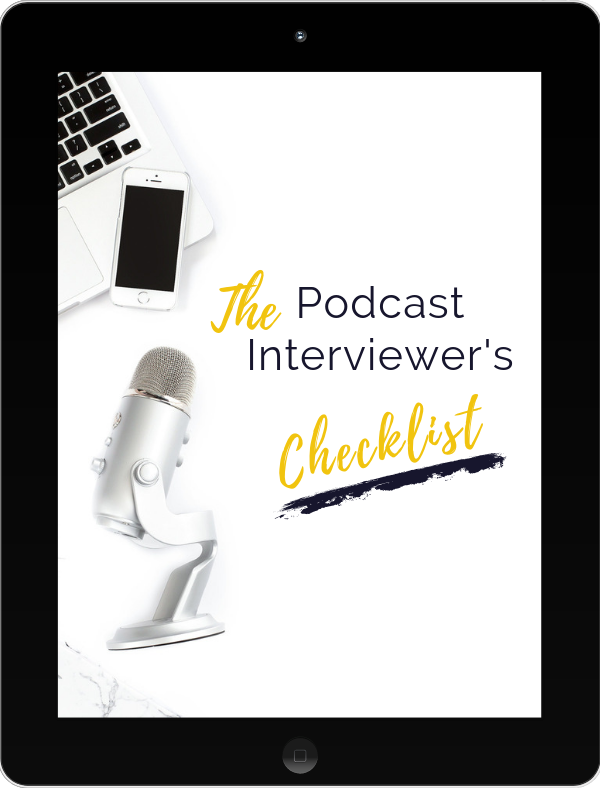 Grab the Podcast Interviewer's checklist to literally check off tasks related to your podcast interview: guest prep, tech, post interview stuff - we've got you covered! Get the checklist now for free. © 2019 Images Media Group, LLC. All rights reserved. 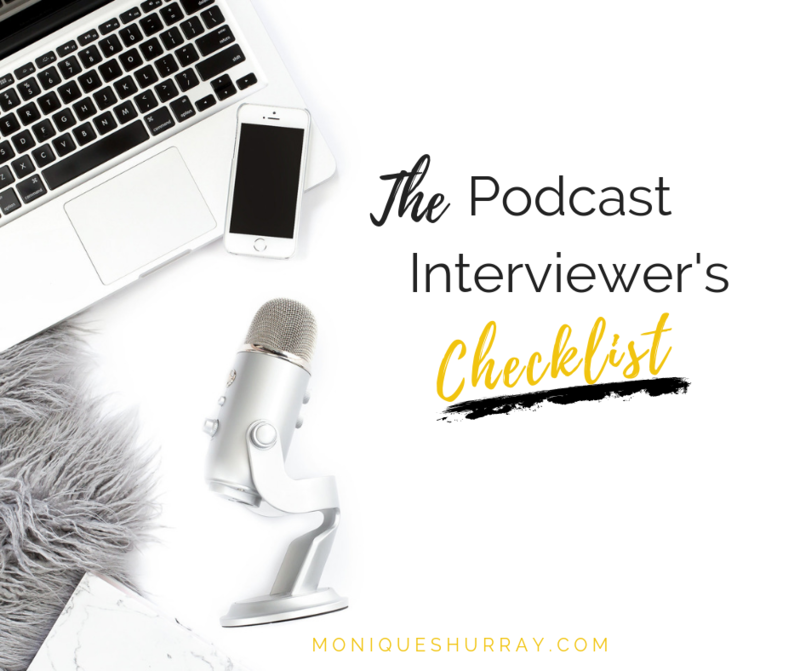 Grab this free checklist to make sure you are prepped and ready to conduct your next podcast interview! 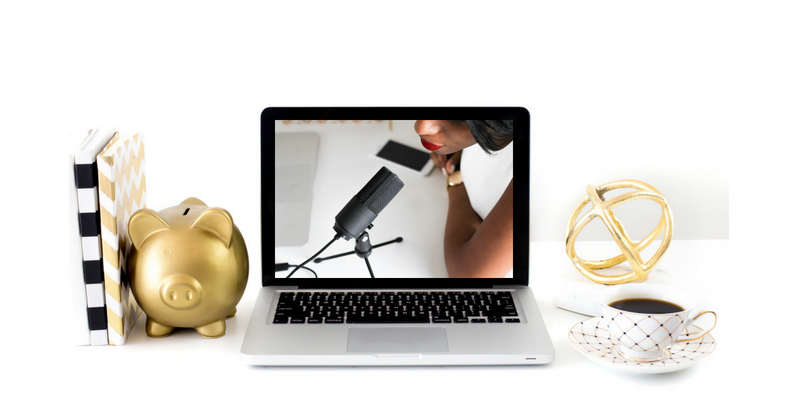 The must-have checklist for conducting podcast interviews!